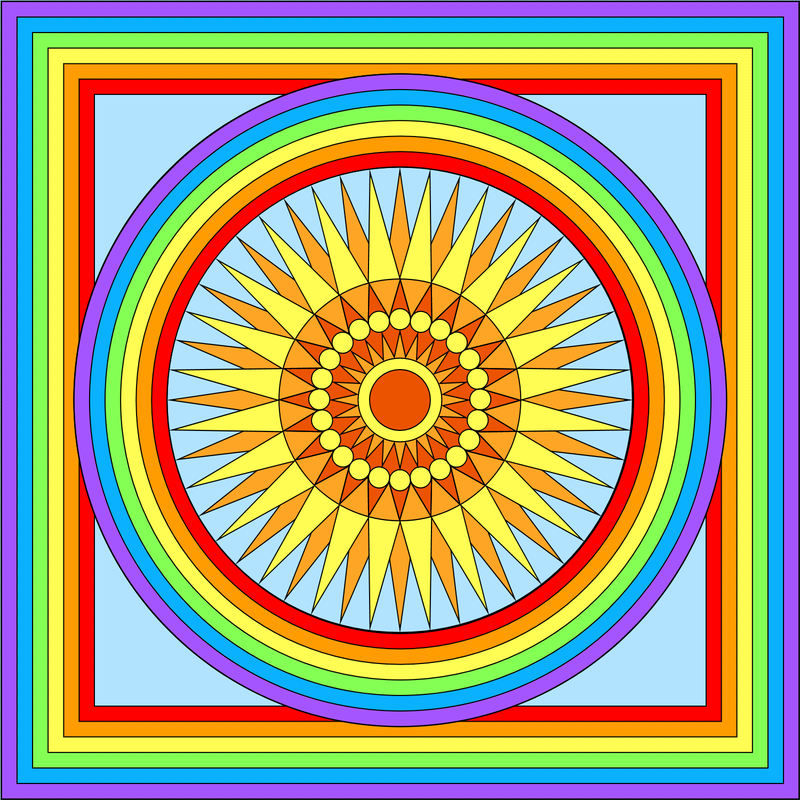 The coloring page version of this sun is available here. 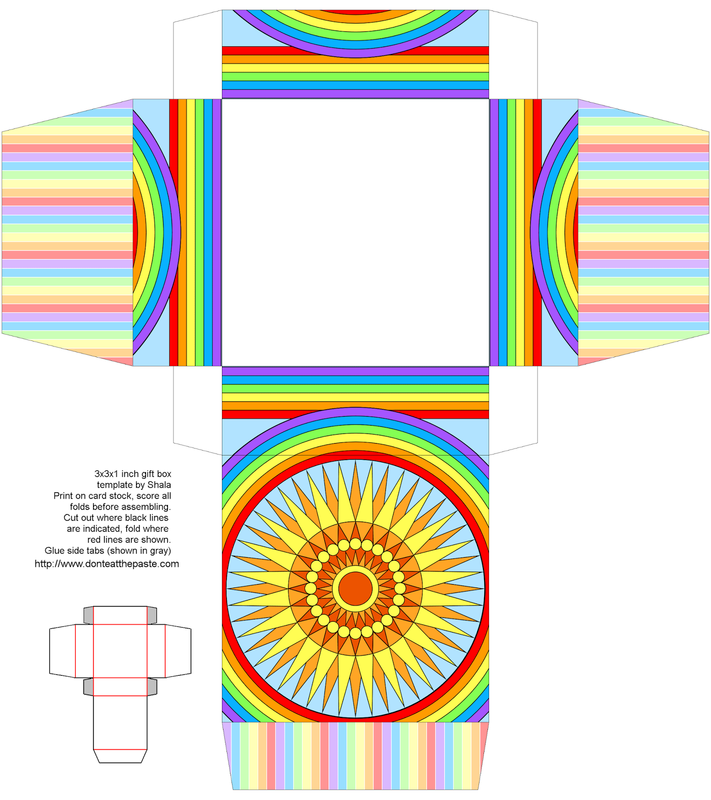 I hope you enjoy this printable box with a sun and rainbow design. 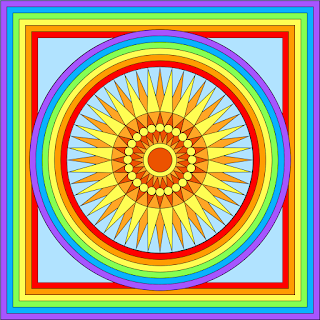 Click the image below for a larger version, print on card stock, cut out, score lines, fold, glue!